PC Cooling is an important aspect for a computer whether it is a gaming PC or a normal desktop PC. As you know that all of your computer components reside in the computer case and they can become very hot if there is not good ventilation and airflow inside your PC case. To increase the airflow inside your case you can use case fans and install them at proper locations or mount points inside your PC case. Computer case fans come in different sizes depending on the fan support for a particular case. Some cases support bigger fans and some support smaller sized fans. 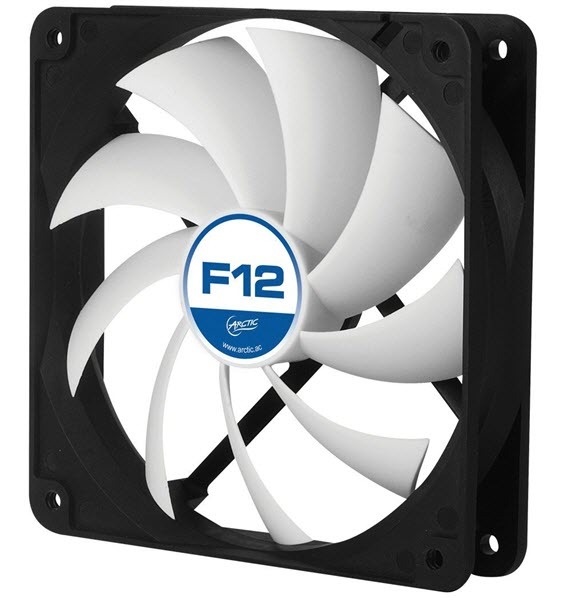 The most common case fan sizes are 80mm, 120mm and 140mm. Generally Full-Tower and Mid-Tower cases support 140mm and 120mm fans while 80mm fans generally find their place in Small Form Factor Cases or mini-ITX cases. Here 80mm, 120mm and 140mm refers to the diameter of the fan. The number of mount points for case fans can vary from one computer case to another. Bigger fans are generally quieter in operation and offers larger airflow compared to smaller sized case fans which are generally noisy because of their higher RPM (Revolutions per minute). Here in this post i am going to tell you all about the computer case fans and also list down the best case fans for your computer case. There are generally two types of case fans on the basis of connector types. Regular / Basic Fans – These are generally single speed case fans having fixed RPM in most of the cases. These case fans come with a 4-pin molex connector or a 3-pin motherboard connector. The 4-pin molex connector connects directly to the PSU and the 3-pin one connects on the motherboard. The connector may also offer a 4-pin molex / 3-pin connector passthrough depending on the case fan manufacturer, but most of the normal case fans come with a 4-pin passthrough. You can control or vary the speed of these fans using an external fan controller which can vary the voltage to the fans and make them spin faster or slower. In regular fans you can use 3-pin to 4-pin converter or 4-pin to 3-pin converter to convert from one connector to other. PWM Fans – PWM Fans are intelligent and advanced fans whose speed can be controlled electronically. The speed of these fans are controlled by a method called Pulse Width Modulation. These fans come with a 4-pin PWM connector where two pins are for power, one for recording RPM and one for PWM or controlling fan speed by sending a control signal which is a square wave. These fans run on 12V voltage continuously and their speed is controlled by the control signal pin by varying duty cycle. More is the duty cycle, greater will be the fan speed and lesser duty cycle means lower fan speed. At 100% duty cycle, the fan will operate with full speed. PWM fans are controlled by the motherboard and windows softwares like SpeedFan. If the temperature of the motherboard rises then the fan control software can increase the fan speed and vice versa. PWM is a more efficient way to control and vary fan speed rather than by modifying voltage levels. Every fan needs bearing to reduce friction and rotate freely. There are various types of bearings used for case fans which can affect their performance, loudness and lifespan. Here are the various bearing types for case fans for PC with their explanation, advantages and disadvantages. Sleeve Bearing – This is the most widely used bearing in most the case fans. Sleeve bearing case fans are the cheapest case fans available in the market. Sleeve bearing fans uses a lubricant (oil or grease) for bearing that sits between the fan shaft and the inner surface of the fan. This lubricant reduces the friction and once it gets leaked or evaporates then the fan will stop functioning and can make loud noise. The life of sleeve bearing fan is the lowest compared to fans with other bearings mentioned below. Ball Bearing – In ball bearing fans, the bearings used are smooth metallic balls and they are much reliable and have greater lifespan compared to sleeve bearing case fans. Also ball bearing fans are more expensive than the sleeve bearing fans. Hydro Bearing – Hydro Bearing or Fluid Dynamic Bearing fans are an improved version of sleeve bearing fans where the lubricant fluid is sealed properly between the fan moving parts and the lubricant is moved continuously to the whole fan shaft using spiral groove or channel. Hydro dynamic bearing fans are very silent and they are expensive of the lot, and have much better lifespan compared to the sleeve bearing and ball bearing case fans. The optimal placement of case fans can be a subjective thing but in general it better to follow a well balanced approach where you should install equal number of intake as well as exhaust fans. There is always a debate on keeping the negative pressure or positive pressure inside your case, so following a balanced approached is always good for optimal cooling and keeping the dust away from your computer case. In general Front & Bottom fans should be intake and Rear & Top fans should be exhaust, and I don’t recommend using a side fan because it does not make any sense and it will create more congestion inside your case. Here are the best case fans with different bearing types, connectors and sizes. These are all high quality fans from big and reputed brands and they can be used as both intake and exhaust fans in your PC case. When it comes to case fans then nothing can beat Noctua in terms of quality and sheer performance. Noctua is an Austrian computer hardware company that is very well known for making high quality CPU Coolers and Computer Fans. 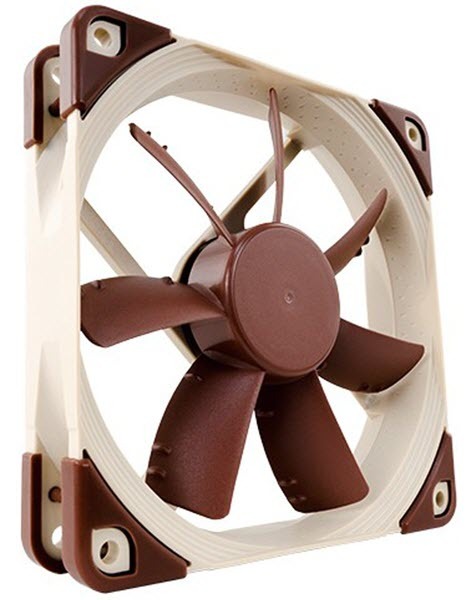 Here we have Noctua NF-A8 ULN which is a high quality 80mm case fan. The fan works on 12V and has 3-pin socket that connects directly to the 3-pin connector on the motherboard. The fan comes with self-stabilising oil-pressure bearing (SSO-Bearing) which is Noctua’s hydro dynamic bearing technology with an additional magnet that supports the self-stabilisation of the rotor axis. This results in higher stabilization and life than a normal hydro bearing, ball bearing or sleeve bearing. The more improved and advanced version of SSO bearing is SSO2 bearing which uses metal bearing shells and new injection moulding techniques that results in magnet to be placed closer to the rotor axis which increases its stability, accuracy and durability. This 80mm case fan is a bit expensive than the other 80mm fans but it offers much better quality and performance than the other 80mm fans. The airflow of this case fan is decent considering it is only an 80mm fan. It has maximum fan speed of 1400 RPM which pretty decent and the fan is very silent in operation. So if you are looking for a high quality 80mm fan for your case then you cannot go wrong with this one. ARCTIC F8 is one of the cheapest high-quality 80mm fluid bearing fans that you can find in the market right now. The fan comes with 3-pin socket that you can connect on your motherboard pins. 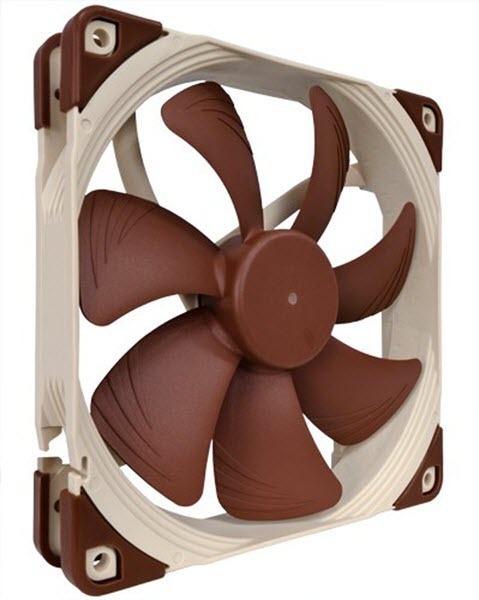 This 80mm fan from Arctic has maximum speed of 2000 RPM that results in higher airflow of 31 CFM compared to the above mentioned Noctua NF-A8 ULN case fan. Despite of higher rpm, the fan is pretty silent and its speed can be regulated by using three voltage levels that are 12V, 7V and 5V. This fan also comes in PWM version that you can buy from the link given below. 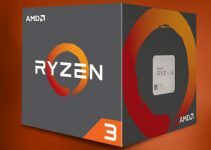 The only difference is that it comes with a 4-pin PWM connector, works on 12V continuously and its speed is adjusted by the motherboard using the control signal or PWM signal. The PWM fan is a bit expensive than the regular 3-pin socket version. So if you want something cheaper and high-quality 80mm case with hydro bearing then you cannot find anything better than this one at affordable price range. These are the cheapest 120mm case fans that you can buy in the market. They come in pack of four and have got long life sleeve bearings. These 120mm fans come with both 3-pin socket and 4-pin molex connector and works on 12V. You may vary the speed of these fans using a fan controller by varying the voltage. These fans have lower RPM of 120mm and are pretty silent too. So if you are looking for some cheap and good quality 120mm case fans then you won’t find anything better than them. Recommended by me for users on tight budget. 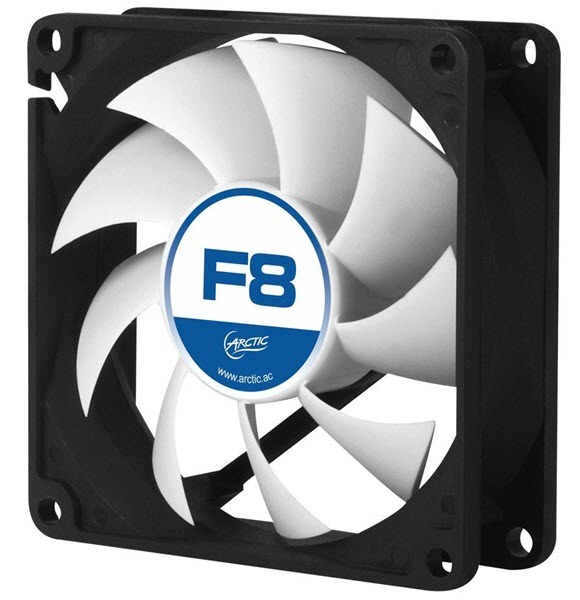 Here we have high-quality and affordable 120mm case fan from the house of Arctic. ARCTIC F12 comes with Fluid Dynamic Bearing and has got 3-pin socket or connector. The fan has got good airflow and is very silent in operation. The fan speed can be adjusted by varying the voltage levels between 5V, 7V and 12V (maximum). This is a multipurpose case fan that be used as both exhaust fan and intake fan. There is also a PWN version of this fan that comes with a 4-pin PWN connector. Other specifications and features are same as in the non-PWM variant. 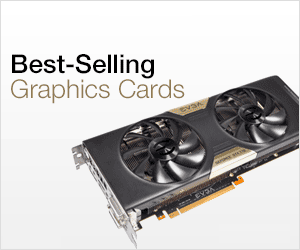 The fan is also very well priced and can be used in high end gaming systems. Overall it is a solid fan for use in high-end and normal s computers for providing great airflow. Highly Recommended by me. 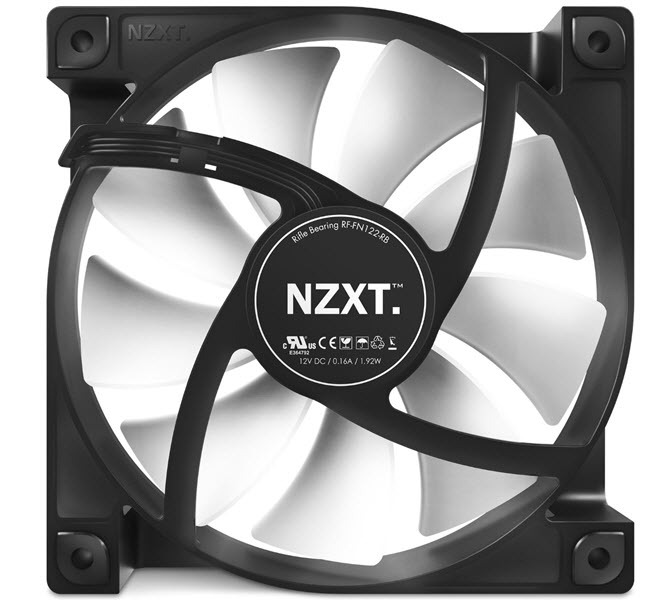 NZXT FN V2 is a high performance 120mm PWM fan that comes with Rifle Bearing. This case fan has got good airflow and is very silent in operation. The expected fan life is 40000 hours or approximately 4 years on continuous usage. This 120mm fan has got anti-vibration pads at all the eight corners to reduce noise as much as possible. The build quality of the fan is very good and you can use it either way i.e. intake an exhaust on your gaming system or normal day to day desktop computer. The fan also comes with 3 to 4-pin Molex adapter if you want use it that way or you do not have sufficient 3-pin connectors on your motherboard. If you want the highest quality 120mm case then nothing can beat Noctua NF-S12A PWM. 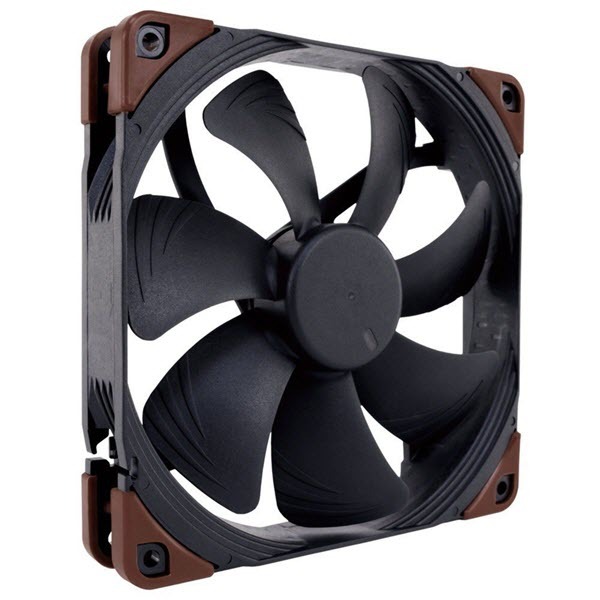 It is a high quality and high performance 120mm case fan that comes with Noctua’s SSO2 bearing and 4-pin PWM connector. I have already explained about the SSO2 bearing earlier in this post. The fan has got great airflow and it is very silent in operation. You hardly can hear its noise even when the fan is spinning at full speed. This fan can be used as intake and exhaust. The various features of this case fan includes Pressure-optimized Nine-Blade S12 Design, Vortex-Control Notches, Smooth Commutation Drive, Anti-Stall Knobs, Anti-Vibration Pads, Low Noise Adaptor (L.N.A. ), Stepped inlet design, AAO frame, Custom-designed PWM IC with SCD. So if you want the best case fan for your money then you won’t find anything better than this. The fan is a bit expensive compared to other fans but it is really the worth the price considering the features and performance it has. If you want something fancy and powerful then Thermaltake Riing 12 High Static Pressure LED Radiator Fan is what you should look for. 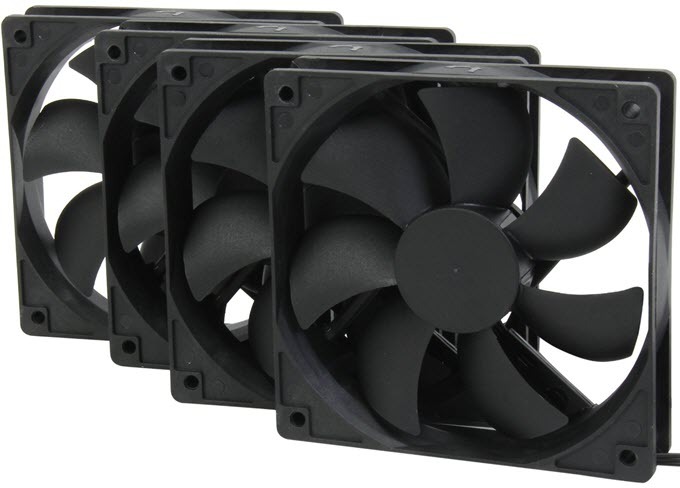 These are powerful fans that are mainly built for radiators but can also be used as case fans. 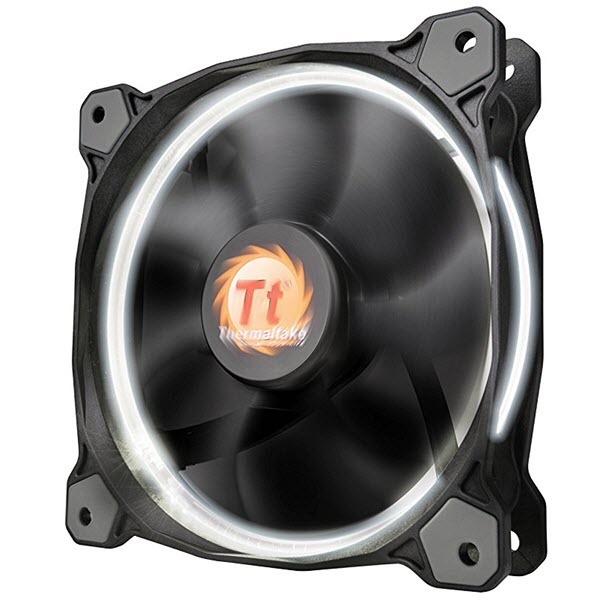 This high performance 120mm fan from Thermaltake comes with hydraulic bearing and an attractive circular LED ring around the fan. The LED ring comes in four colors that are green, red, blue and white. Thermaltake Riing 12 fan come with 3-pin connector and has good airflow of around 41 CFM. The fan is also very quiet and has lifespan of around 40,000 hours. Various features of this case fan includes Concentrated Compression Blade (CCB), Wind Blocker Frame, Wind Blocker Frame, Anti-vibration Mounting System, Four colors of the Patented LED Versions. This is the non-PWM version of the above mentioned Noctua NF-S12A PWM Fan. This Noctua NF-S12A FLX Case Fan has the same specifications and features as in Noctua NF-S12A PWM Fan. The only difference is that it comes with 3-pin connector. A 3 pin to 4 pin molex adapter is also included with the fan, so that you can use it with the PSU directly. 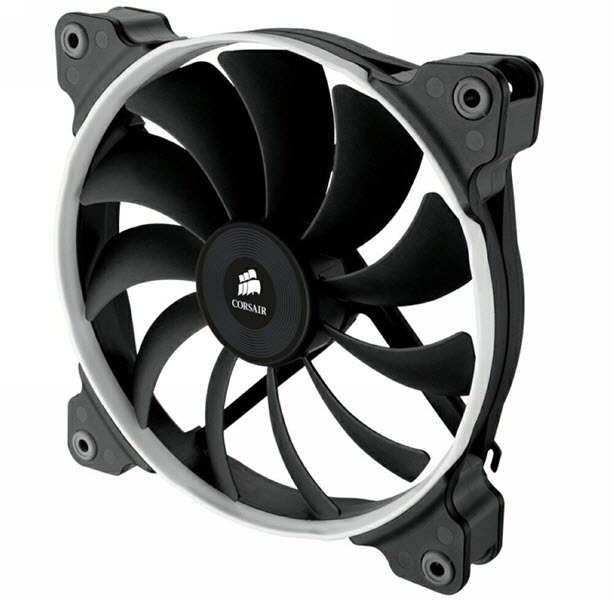 So if you are looking for the best 3-pin 120mm case fan then you should go with this one. 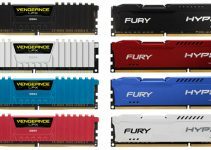 It may be a little pricey but offers unmatched performance and quality. 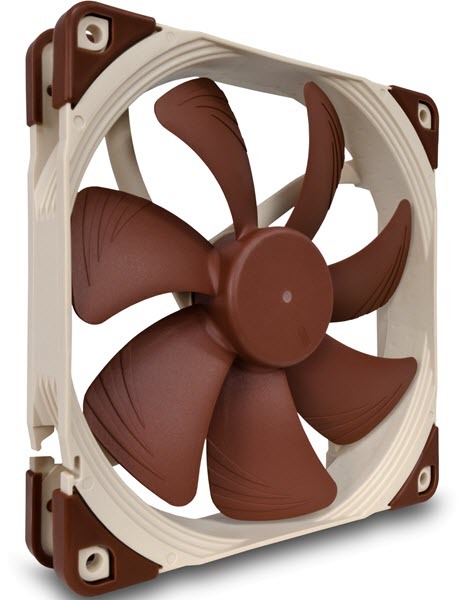 This is a 140mm case fan from Noctua that comes with SSO2 bearing and 3-pin connector. 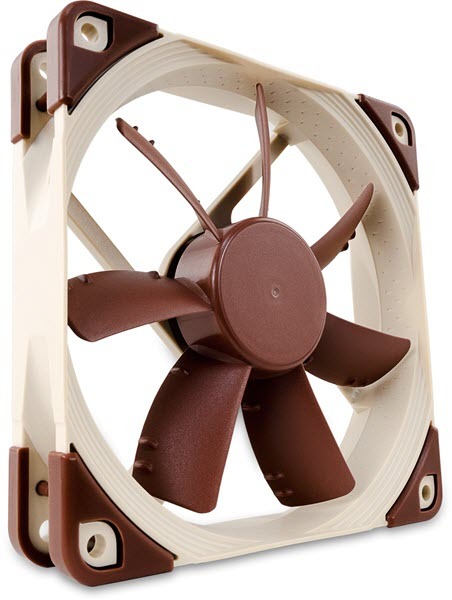 Like other Noctua Fans, this is also a high quality case fan and best in its class and range. The fan has got good airflow and is very silent in operation. This is a high quality fan and can be used for both intake and exhaust. 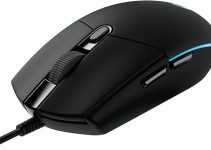 It has got three levels of speed settings of 1200 RPM, 1050 RPM (with L.N.A.) and 900 RPM (with U.L.N.A.). 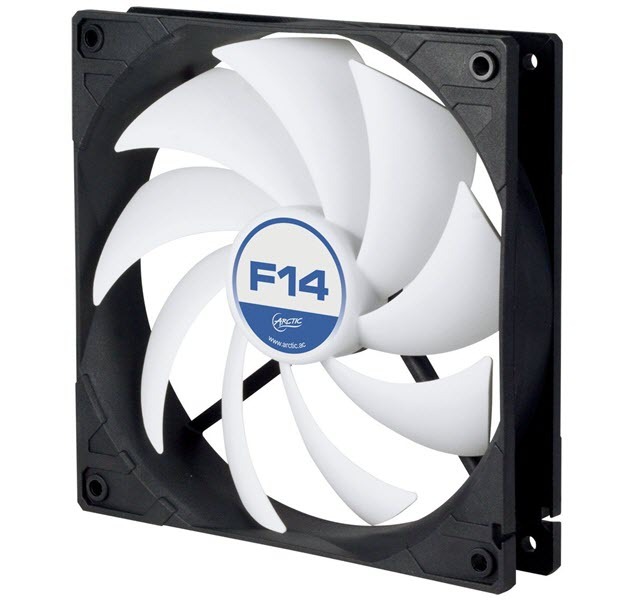 This 140mm case fan comes with various advanced features like Flow Acceleration Channels, AAO Frame, Stepped Inlet Design, Anti-Vibration Pads, Metal Bearing Shell, Smooth Communication Drive 2, Ultra Low Power Consumption and has got 6 years warranty. A 3:4-pin connector comes bundled with this fan so that you can use it with your power supply directly by plugging it directly in the 4-pin molex socket. This is a robust and high speed 140mm fan from Noctua. This case fan from Noctua comes with SSO2 bearing, 4-pin PWM connector and has got maximum fan speed of 3000 RPM that result in higher airflow compared to other 140mm fans from other manufacturers. At full speed the fan is a bit loud and it is certainly not for users who are looking to build a silent PC. The fan is certainly very powerful and is more suited for ultimate gaming systems with top of the line components that generates a lot of heat in the computer case. The fan is water and dust resistant and comes with IP52 certification rating. The fan is dual purpose which means it can be used as both intake and exhaust fan. Other features of this high-quality case fan includes three-phase motor design, energy efficiency, Fibre-glass reinforced polyamide construction, Flow acceleration channels, AAO Frame, Stepped Inlet design, integrated anti-vibration pads, Custom-designed PWM IC with SCD. The fan is on the expensive side but is really worth it because of its high-end performance and features. So if you want the best high-performance and high speed 140mm case with advanced features and top build quality then this is the one to get. 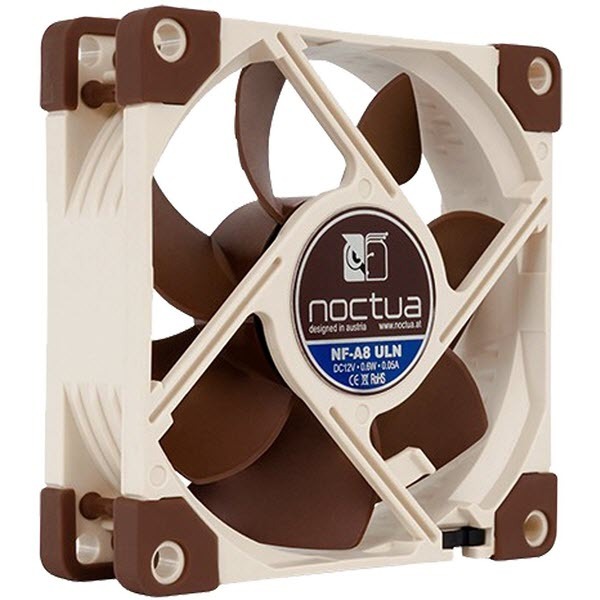 Noctua NF-A14 ULN is one of the most silent 140mm case fans that you can get for your computer case. The fan comes with the SSO2 bearing and 3-pin connector and 3 to 4 pin adapter is also included with it. This is a super silent case fan and has lower fan speeds of 800 RPM and 650 RPM (with L.N.A). It comes with all the advanced features that you may find in other Noctua fans. Some of the important features of this 140mm Noctua fan include anti-vibration pads, stepped inlet design, inner surface microstructures, smooth communication drive 2, 2-speed settings and ultra-low power consumption. So if you are building a super silent PC and want a quite case fan then Noctua NF-A14 is the perfect choice for you. Here we have Corsair Air Series AF140 Quiet Edition High Airflow 140mm Fan. This is a very quiet 140mm case fan and offers good amount of airflow. The fan comes with hydraulic bearing and 3-pin connector. This fan from Corsair comes with greater number of fins compared to other case fans in the same range. The only issue with this fan is that its mounting points are prone to breaking if a bit extra force is applied. This case fan can be used as both intake and exhaust but is generally more suited for exhaust. There is also LED version available for this fan model having almost same specifications as this one. You can find more about it from the link given below. 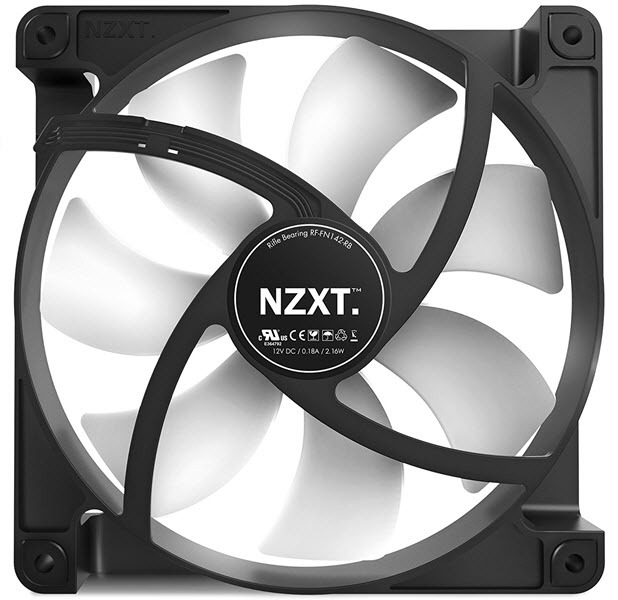 A very silent and high quality 140mm case fan from NZXT. The fan comes with Rifle Bearing and 3-pin connector. It also includes 3-pin to 4-pin Molex connector. The airflow is decent and it comes with anti-vibration pads and sleeved cables. 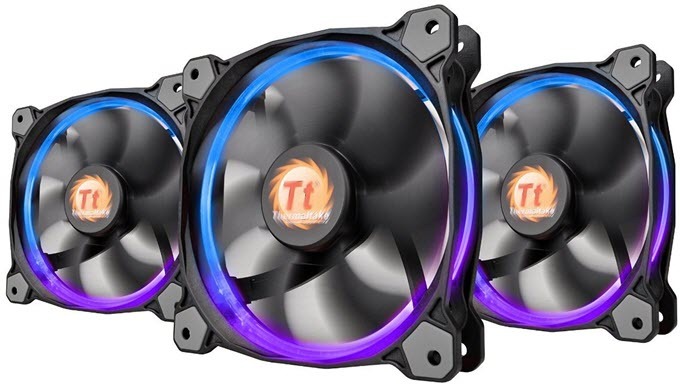 Here we have Thermaltake Riing 14 LED RGB 256 Colors High Static Pressure LED Radiator Fan that is high performance and high pressure fan and can be used with Radiator and as a Case Fan. These fans come in pack of three. The fan comes with fancy RGB LED ring around the fan that looks very nice in dark. Thermaltake Riing 14 has got 5-pin connector (one extra connector for LED light) and it comes with a smart fan controller. This fan can be used as an intake as well as exhaust fan. The fan can be a bit noisy at full speed otherwise it is quite silent in operation. It has got hydraulic bearing that has very good life expectancy. Other main features of this stylish and high performance 140mm fan includes ant-vibration rubber pads, wind blocker frame, concentrated compression blade, Tt LCS Certified and patented fan design. This is one of the cheapest high quality and branded 140mm fans that you can get for your PC Case. The fan comes with Fluid Dynamic Bearing and has got 3-pin connector. ARCTIC F14 case fan is very silent in operation and offers good amount of airflow. The fan can be used as intake or exhaust depending on your requirements. So if want a quiet and high performance affordable case fan for your computer chassis then ARCTIC F14 will definitely suit you. At the end I would like to say that if you want to achieve good airflow in your case then you should have some good case fans for your PC case. Bigger fans provide greater airflow and they are relatively quieter than smaller dimension fans. Also make sure that the fan size should be compatible with your computer case otherwise it will not fit in and you will be wasting your money. If you have any queries or doubts then feel free to ask me by leaving a comment below.